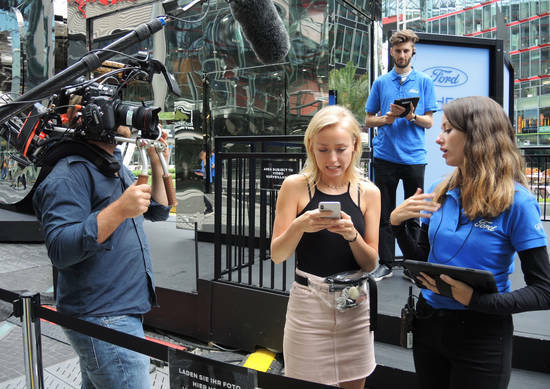 Imagination Europe's UK office commissioned line producer, cameraman and audio tech to cover a three day promotional event featuring the new Ford Focus car model. 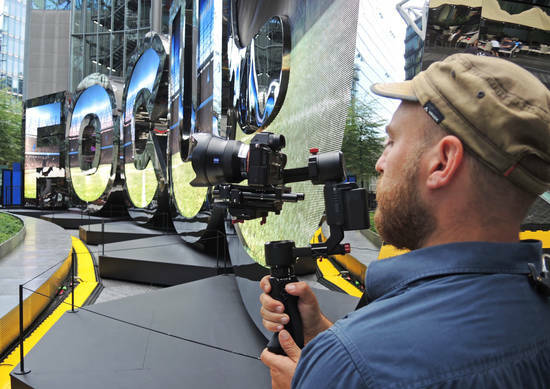 Visitors could converse an AI program and then see the results projected in giant letters set up at the Potsdamer Platz Sony Center. 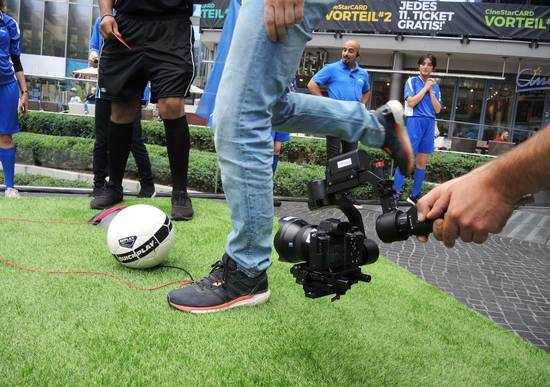 Our crew shot with a Canon C300 and an Alpha7SII camera on a gimbal.